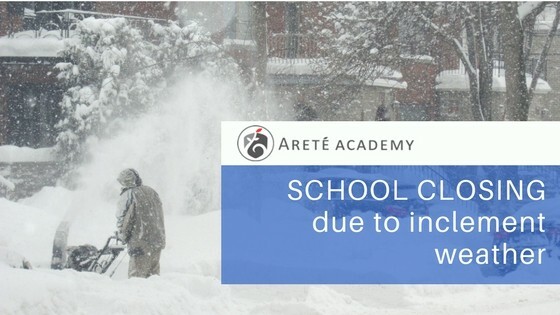 Due to inclement weather, all classes and lessons at Arete Academy are canceled (Tuesday, Feb 12th). All Makeup lessons will be scheduled to 6/4/2019 until further notice. 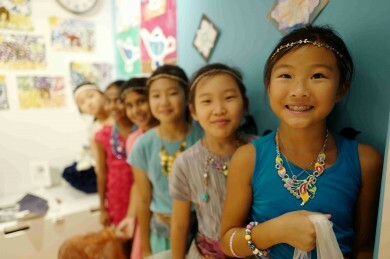 For more information, please contact the office at FrontDesk@AreteAcademy.org or call 201-205-1121.